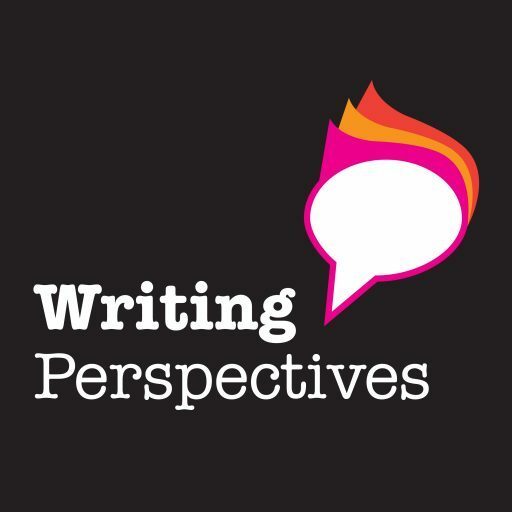 Writing Perspectives is a new podcast that looks at writers, writing and writing’s place in the world. Look out for regular podcast where I’ll look at both the craft and business of writing. My aim is that any aspiring writer can understand what it takes to be a successful, professional writer by listening to Writing Perspectives Podcast. I’ll be bringing you experienced writers – and the people they work with – and they’ll sharing what they have learned through their experiences. I’ll be writing full show notes for each episode, so please sign up to follow this site to make sure you never miss an update.